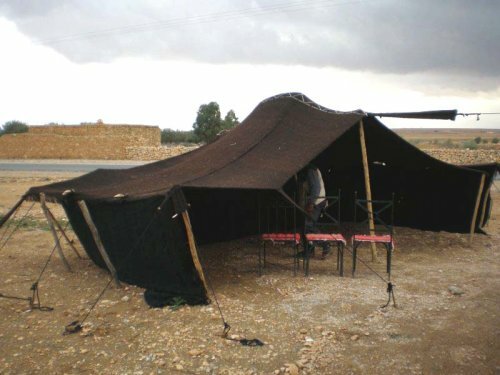 Beautiful handmade Woollen Bedouin Tents. 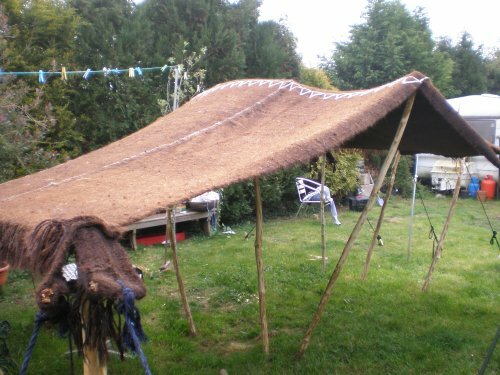 Traditional Nomadic tent ideal for festivals, weekends, parties, as a feature in the garden or for the children to spend summer evenings camping with their mates. These are handmade in Morocco and come complete with poles, stakes, and black cotton side- walls to 3 sides. 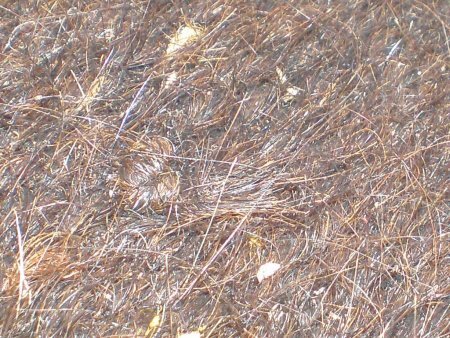 They are made from a mix of goat hair and sheeps wool and are very water-repellant . These tents will make a fantastic garden space in combination with the barbecue and strewn with soft cushions for adults and children alike to chill out on summer evenings .The poles can be made to any length for use as a gazebo or as a traditional low tent. The beautiful dark brown colouring will enhance any garden space or can even be erected on a flat roof as a shade. Site designed and mainted by Danny Wilson.